14 H Patrick St, Strabane, County Tyrone, Ireland. BT82 8DG. Borderloo Toilet Hire located in Lifford, County Donegal, provide portable toilet hire for construction sites and all outdoor events, both long and short term. You are likely to notice, we have a portable toilet located on construction and public work sites throughout Donegal, Sligo, Leitrim, Tyrone, Fermanagh and Derry. 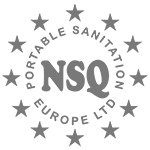 Our staff offers a premium and reliable service and product you can count on. 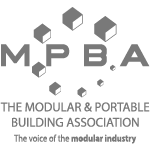 In addition, our friendly and professional staff is here to answer any questions you may have about our company or our range of portable toilets. We have what you need at prices you can afford. 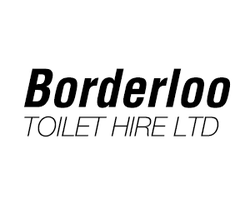 At Borderloo Toilet Hire, our goal is to provide you with courteous, expedient, professional service of the highest calibre.